Drink in the splendor of the seas as you make your way along the Alaskan coast, in and out of passages, past fjords, and miles and miles of wilderness. 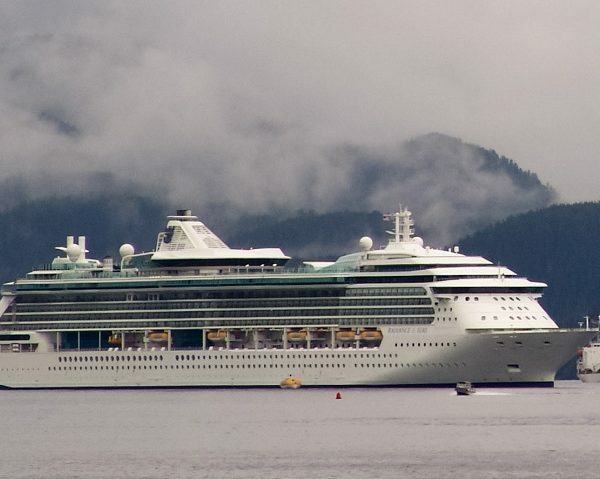 From the breathtaking sights of Hubbard Glacier to the pioneering spirit of Juneau, the gold-rush spirit of Skagway and the totem poles of Ketchikan, Royal Caribbean's Alaska is as rustic and romantic as one could ever imagine. 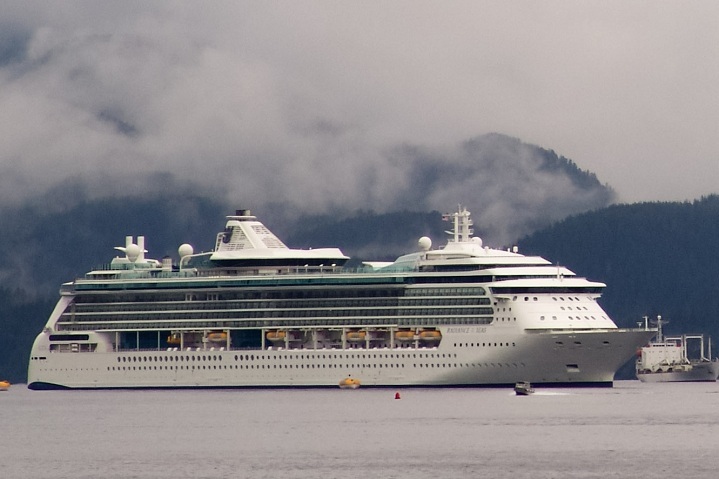 And with ports such as Seattle and Victoria, British Columbia, Royal Caribbean showcases the quintessential character of the Pacific Northwest. 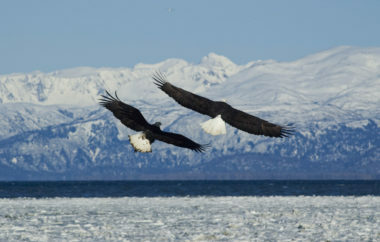 Quaint fishing villages and cosmopolitan cities combine for a unique glimpse into Alaska's character and culture. View the most dramatic Alaskan glaciers at the end of the narrow, twisting slice of ocean called Tracy Arm Fjord. 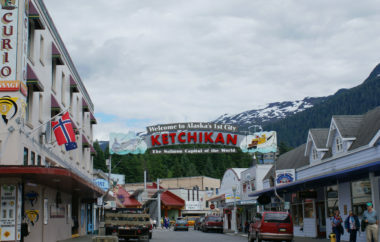 The fever of the gold rush took over Skagway years ago, and still embracing its past, today the city has managed to preserve its frontier spirit with saloons and dance-hall venues. 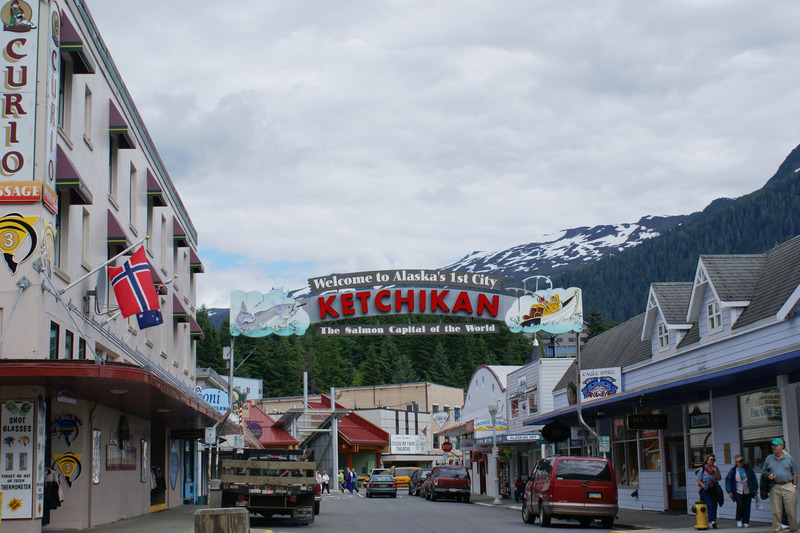 Ketchikan is known for a few things as well: being the jumping-off point for seaplane excursions into the Misty Fjords National Monument and its 2.2 million acres of wilderness nirvana, as well as being the ancestral home of the Tlingit tribe. 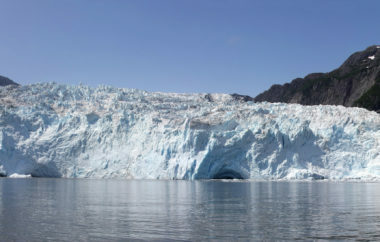 As you make your way past Hubbard Glacier, nicknamed the "Galloping Glacier" because of its fast pace – faster than almost any other glacier on the continent. In 1986, Hubbard Glacier moved an average of just under 5.5 feet per hour. From the pristine forests and the majestic mountains of the United States, to the unspoiled Alaskan wilderness, this is sure to be an unforgettable cruise. 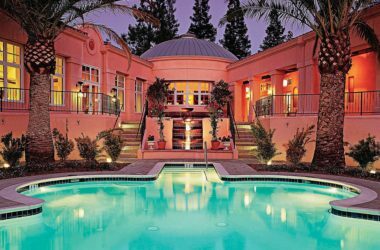 Travel package is non-refundable and subject to availability. Certificates/gift cards cannot be replaced. Passport required for travel outside the U.S. You may choose to pay a fee to add a 3rd or 4th guest to your stateroom. 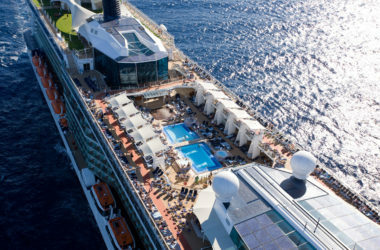 You can also apply the award value towards any other Royal Caribbean cruise by simply paying the difference between award value and lowest fare at redemption time (not applicable to any other promo code or promotion). Blackout dates are last 2 weeks of December including Christmas and New Year sailings. Itineraries are current at time of catalog issue and subject to change without notice. A 30 day advance reservation is required. Cruise is valid for 12 months from date of issue. 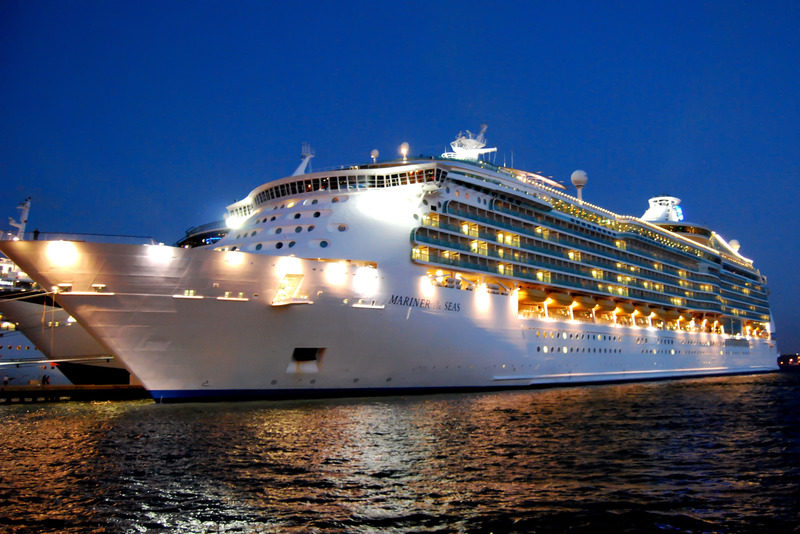 After that time, the cruise has a monetary value which may be applied to the cruise price at time of booking.